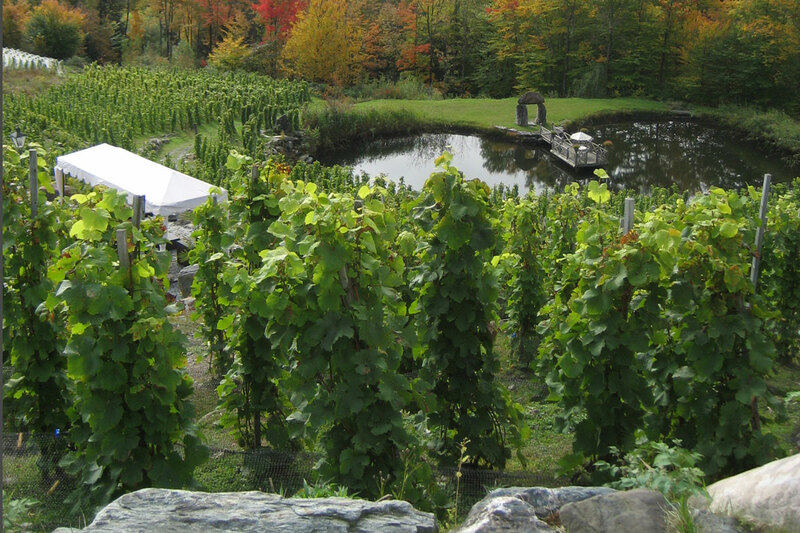 Sutton is a great base for visiting Quebec’s first designated wine route : "La Route des vins". 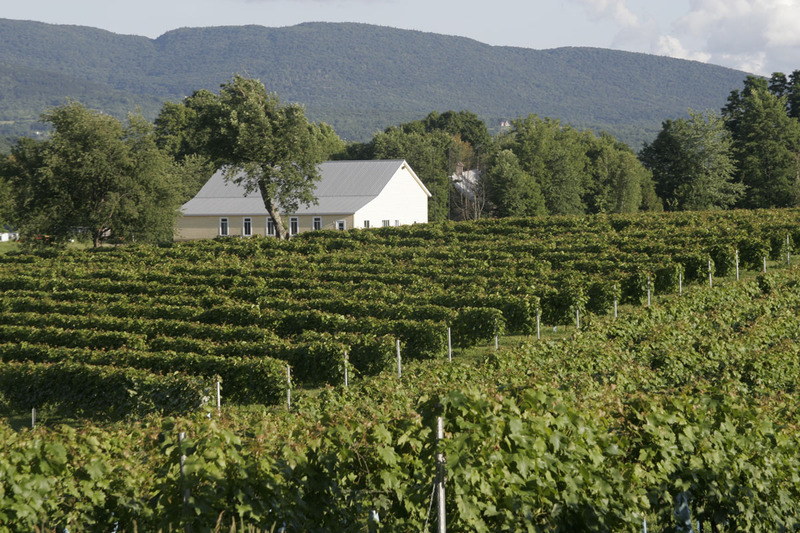 The first vineyards started production over 35 years ago in the nearby Dunham Valley here in the Eastern Townships. 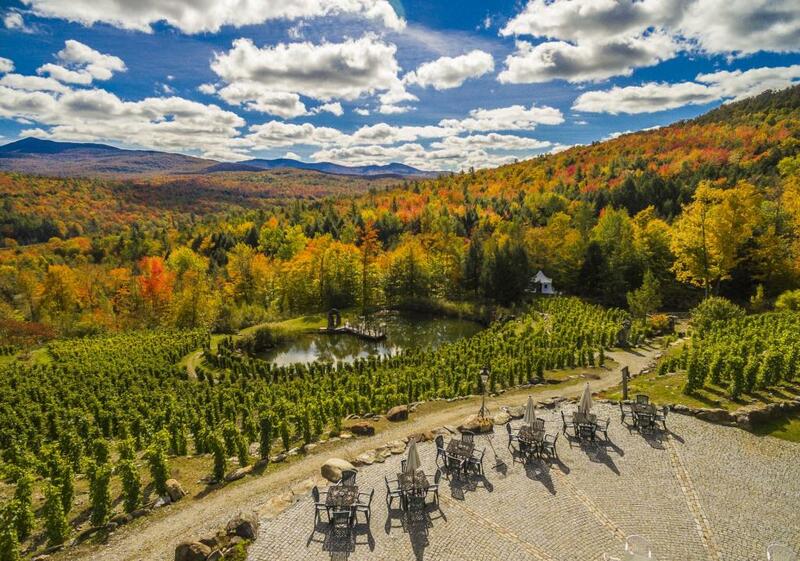 Today 22 wineries offer their wines for tasting and purchase; two vineyards are located in Sutton. 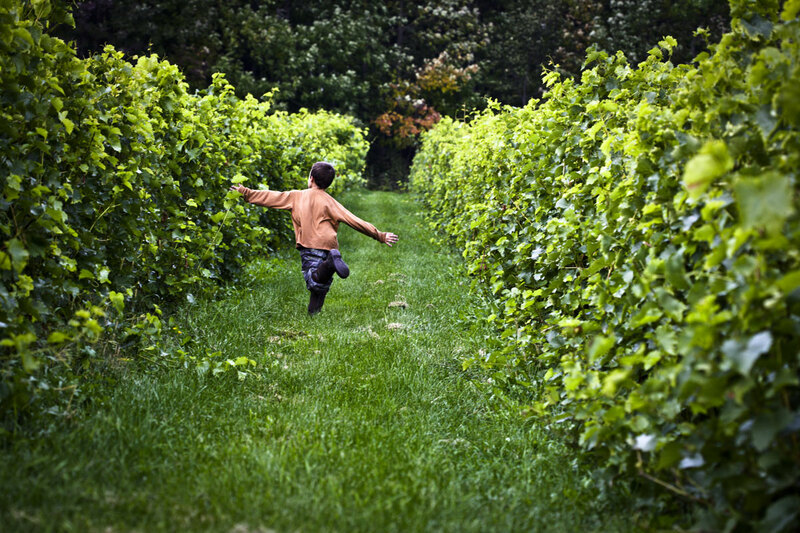 All vineyards are under the label "Créateurs de saveurs" certifying Eastern-Township's local produce. 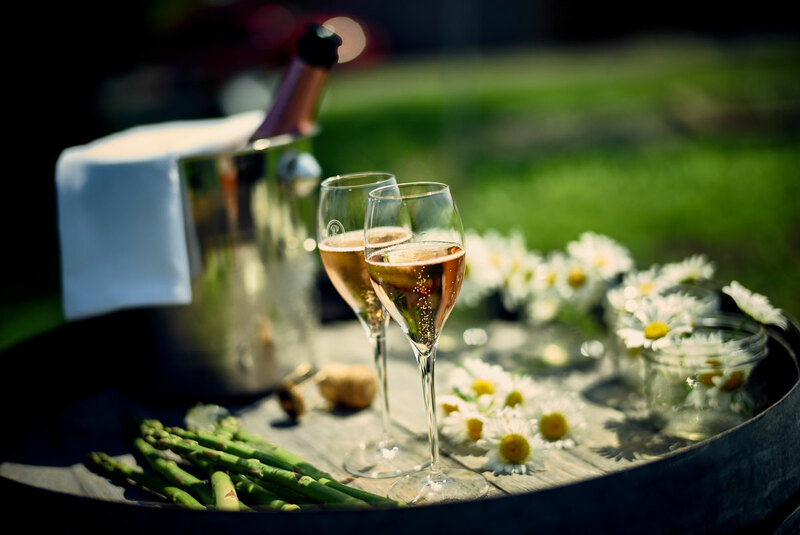 Discover the many flavours by driving or cycling on our beautiful roads and get a taste of our local wine, beer, cheese, honey, and fresh fruits. 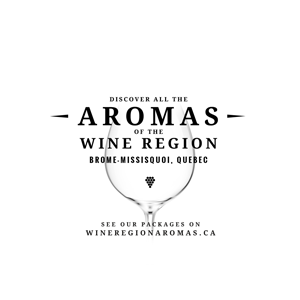 No matter if they are lodgings, restaurants, agricultural producers, art galleries, boutiques or outdoor activities, the Friends of The Wine Route will each add to the pleasure of your visit to our beautiful area. 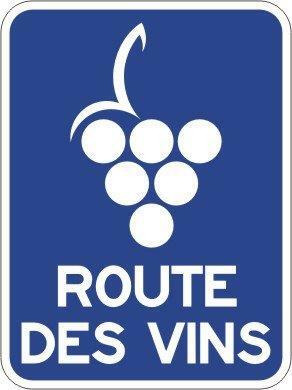 Discover the Wine Route !